Have you downloaded Millions Mapped app yet? 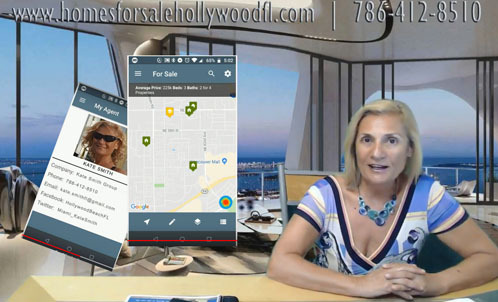 Click this link: https://kate.homesforsalehollywoodfl.com/app.php , from your phone for an instant download and check out what's for sale right now and right near you. 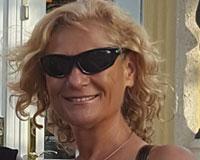 Search millions of property listings. Free. Faster and more accurate than Zillow. Immediate Response. Privacy. Millions Mapped (MM) gives you access to millions of property listings in almost every state. We combine up to the minute real estate and rental data with local professionals that really know their stuff. Sick of the other guys having properties that are no longer for sale? Tired of your questions going unanswered? Millions mapped has the vast majority of for sale and for rent listings in the United States. A recent study found that the 2 most popular apps were missing around 20% of the available listings in any given market. Not here! Millions Mapped opens the mobile website of an IDX compliant member of the local MLS. This allows us to show the real data straight from the horses (or realtors) mouth. Millions Mapped uses heat maps to give you context on the properties you are looking at. Want to know what areas have the highest foreclosure rates? Want to know what areas are easiest to walk to the coffee shop? You can do that here. Click this link: https://kate.homesforsalehollywoodfl.com/app.php, from your phone for an instant download and check out what's for sale right now and right near you. Why you should download this app?